Welcome to the website of IKOMA LANGUAGE SCHOOL, JAPAN. 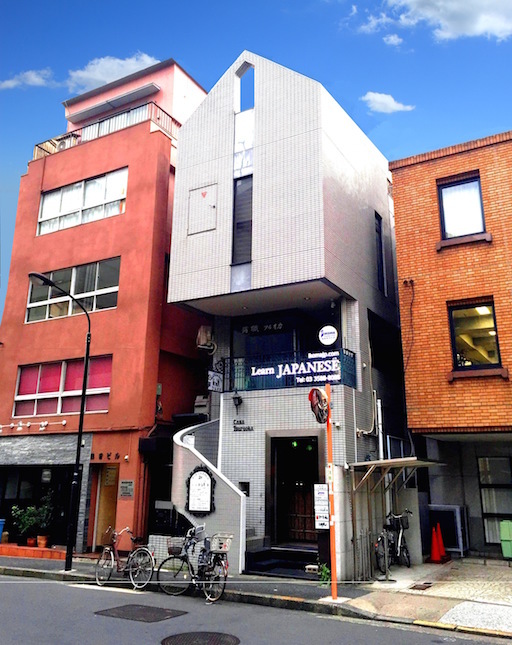 We are a Japanese language school established in Singapore in 1996. Our Japan branch has begun operations as of Oct 2015.
or call us at (+81) 03-3588-8088 (Mon-Fri 10:00-18:30, Sat 10:00-14:00). We are closed from 27 Apr to 12 May 2019 for Golden Week holidays. Timing may be shortened by 15-20% for 2 student’s class. Textbooks: Charged separately on an as needed basis. All prices include 8% consumption tax. 1 hour lesson includes 5-10 mins break. Minimum sign-up is 1 term. Discounts for 2 terms or more. Please enquire for further discounts for groups.